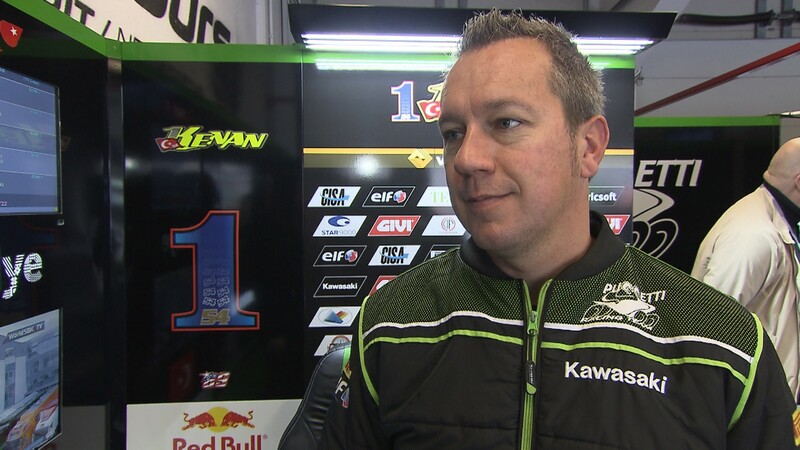 Following a stunning fight back from injury at the start of the season, Kenan Sofuoglu (Kawasaki Puccetti Race) has been forced to miss Round 10 of the 2017 season, following a crash in Superpole at the Circuit de Nevers Magny-Cours. 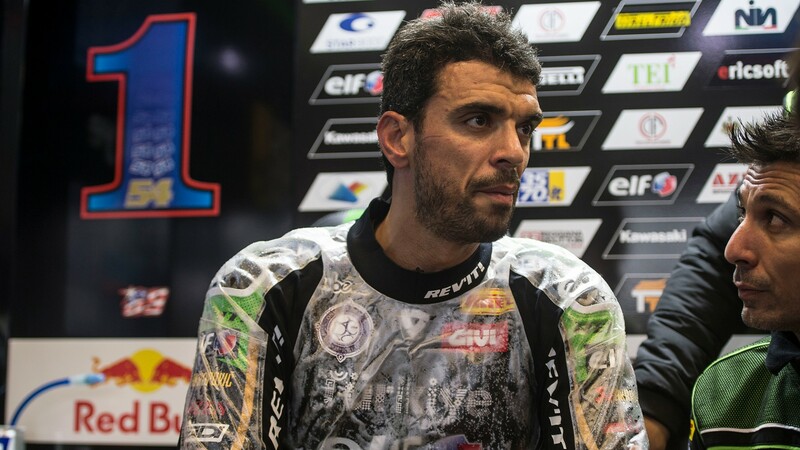 Suffering with fractures to his hip, the Turkish rider was declared unfit in the Pirelli French Round, and following further medical examination it was announced he will have to sit out the French race as he flies back to Turkey for surgery. With an official medical update of fracture of the left ischio and ilio pubic ramus, fracture of the iliac ala and sacral ala.
Finishing in the top two in every race he has finished so far this season, despite missing the opening two rounds with injury, Sofuoglu leads the FIM Supersport World Championship fight by four points ahead of French rider Lucas Mahias (GRT Yamaha Official WorldSSP Team). Sofuoglu took to Facebook to update his fans regarding his situation, where he explains he was safely transported to the Turkish hospital and he was checked over by doctors straight away. 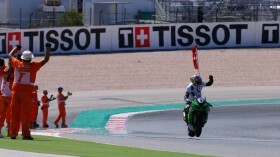 He adds he is now facing a 12 week recovery period, which would put him out of any chance of returning in time for the final round of the season at Qatar. 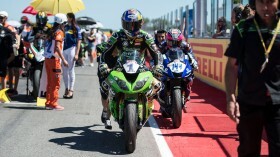 Sofuoglu: "We lost the title in the races we did not start"
Sofuoglu: "If you win races with a good battle you enjoy them more"